Tang Lok-yin received her bachelor and doctoral degrees in Composition at The Hong Kong Academy for Performing Arts and The Chinese University of Hong Kong respectively. She was also a Fulbright Scholar at Columbia University was awarded the Asian Cultural Council scholarship. Tang’s compositions fuse Chinese and Western music, and range from instrumental works and operas to music for dance performances. 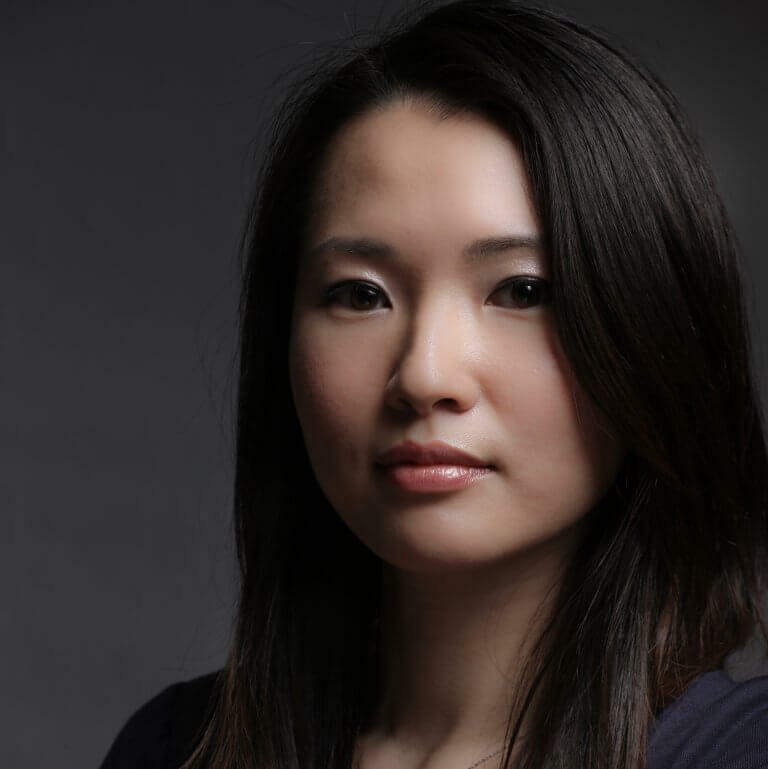 Her works have been frequently performed around the world and have won her many awards including the 1st prize of Asian Pacific Festival Young Composer Composition Competition (New Zealand), Young Composer Composition Award of Singapore Chinese Orchestra Composition Competition and Outstanding Prize of “Palatino” Piano Composition Competition (China). Tang was also awarded the ACL Yoshiro IRINO Memorial Prize in Asian Pacific Festival.